Description A family friendly two day rock and mineral show. Featuring the Cascadia Meteorite Laboratory showing some of their collection and identifying possible meteorites brought in by attendees. The Springfield Thunderegg Rock Club will have a booth. Miners and dealers will be offering gems, minerals and fossils from around the world. 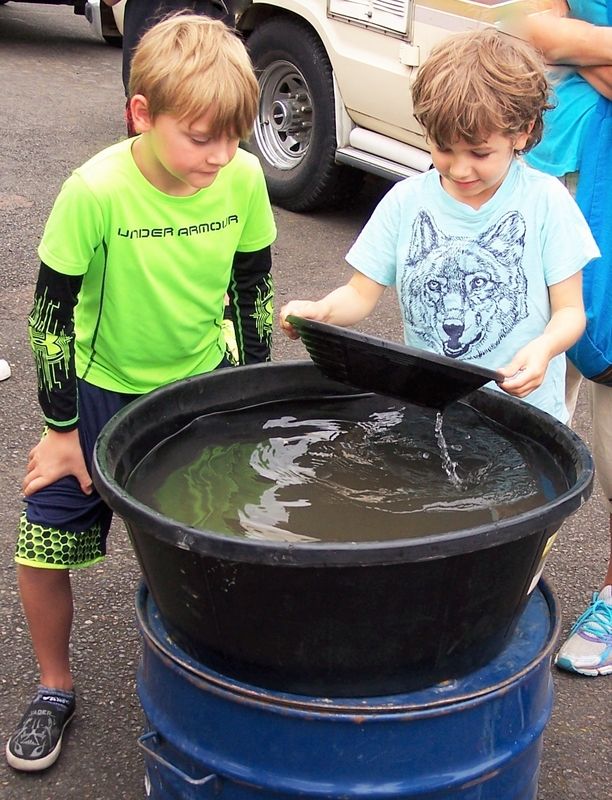 Fossil screening for the kids and hands on gold panning demos. Free admission. Food cart and live music. Add Oregon Geo Fest to your free online travel itinerary.